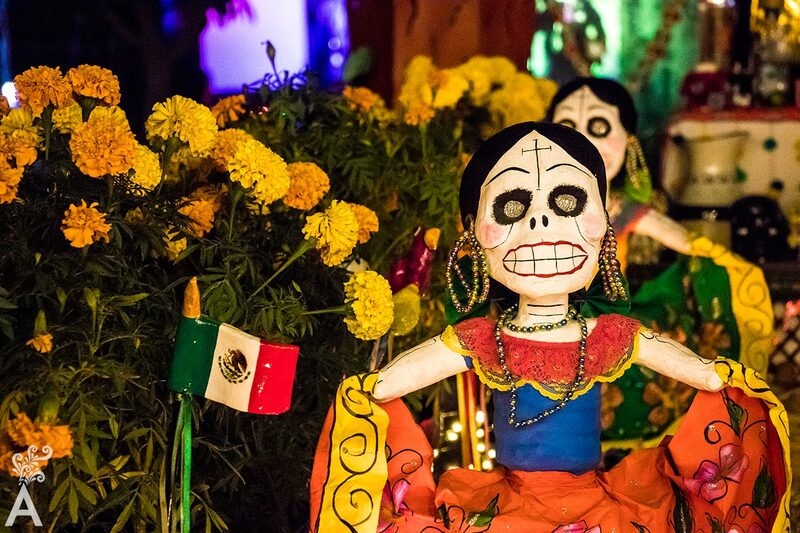 The Day of the Dead is a celebration that honors the memory of those who have passed away and religious saints. In 2008, UNESCO declared this festivity an Intangible Cultural Heritage of Humanity due to the fact it is both traditional and contemporary and, at the same time, inclusive and representative of the community. In the eyes of the indigenous world, the Day of the Dead is a transitory visit of the souls of the deceased who return home to the world of the living to live with family members and nourish themselves with the essence of their favorite foods. 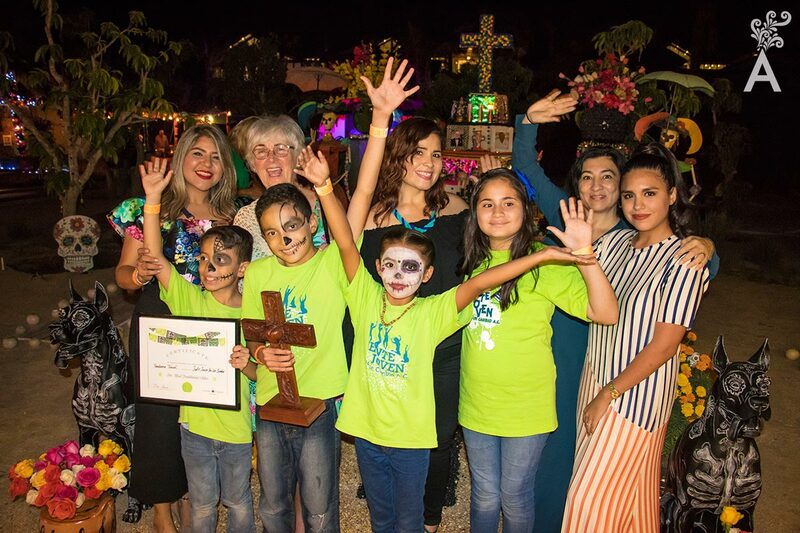 This was the first time Tendencia participated in the altar competition that was held at Flora’s Farm. 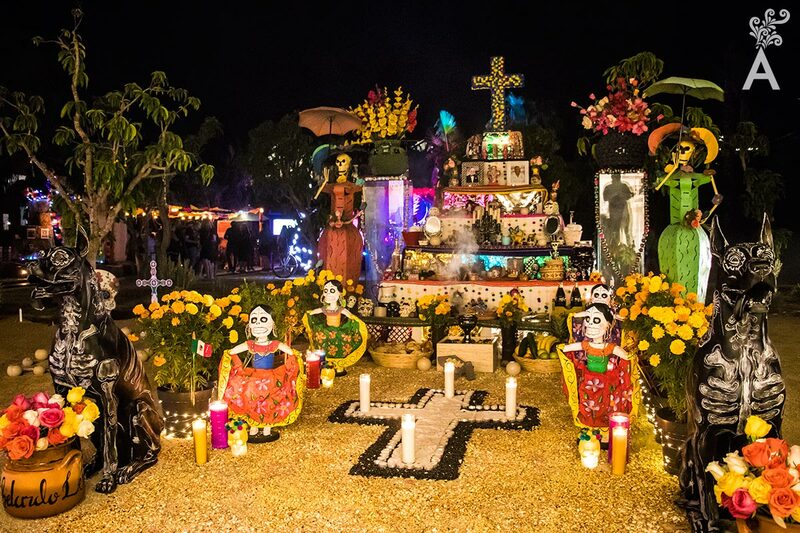 The decision was to compete with a traditional altar dedicated as a small posthumous tribute to two great pioneers in Los Cabos who died in 2018, Abelardo L. Rodríguez and Jesús Valdez Vazquez. As in all competitions, the focus was on helping the associations that work in the community. Local companies were linked with charitable organizations to create teams that competed for one of the three prizes: Best Mix of Traditional and Original, Most Traditional and Most Original. Everything came together that night. Colors, music and generosity flowed freely in those who gathered to contribute and admire the creation of each altar. 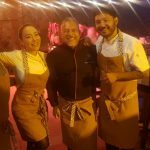 It was a magical night in honor of this Mexican Tradition!